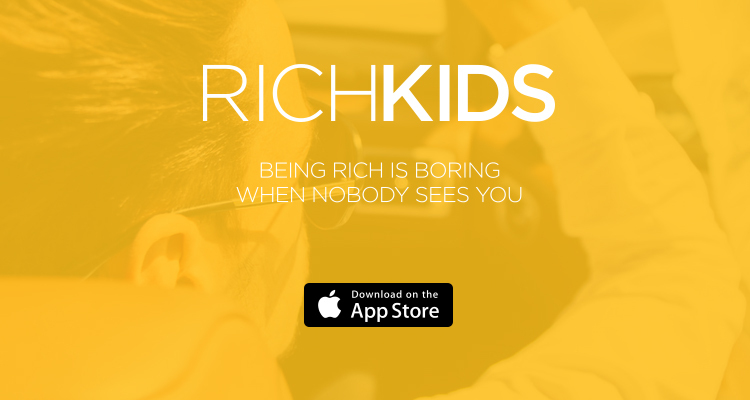 Recently a new platform considered to be the world’s most elite social network “Rich Kids” has been launched. It surely is a platform that lives up to its self-proclaimed titles. 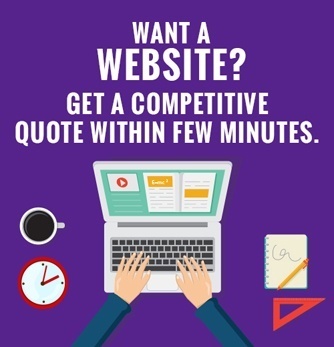 It aims to provide a channel for wealthy customers to make its customers pay a heavy amount for posting. Internet is a world free of any limitations and restrictions, anyone with a smartphone is free to make an account and get started with it. But Rich Kids is a little different from the rest of the platforms; members pay $1,000 per month in order to share content on the app. But the question is why do members pay such a large amount just for sharing content they like? The simple answer is that it is just a platform for well-off people. Social networking platforms such as Instagram, Twitter, and Facebook do not have anything that can make rich people shine among the rest. Rich Kids promises to do that and its heavy monthly payment is one reason for making it impossible for everyone to make an account. But this restriction won’t stop less privileged people to have a look at the activities and postings of the Rich Kids premium members. But without membership, they will not be allowed to post photos as they do on free platforms. According to the team of this platform, Rich Kids has been developed for more privileged people who want to stand apart from the rest of the users. It makes their presence meaningful and elegant in every possible way. To become a part of the Rich Kids platform, user does have to subscribe with its membership which is $1,000 per month. The high payment charges are for maintaining the quality and exclusivity of the wealthy members. But the strange thing about the platform’s heavy payment structure is its bizarre reasoning. According to Juraj Ivan (CEO of the company), company’s aim is to give one third of the payment for the education of poor kids. Although the company claims to have a soft side for poor kids but it lacks generosity which is most important trait to be involved in charity work. This platform is just for people who want to exhibit their wealth. Less privileged users are just allowed to do window shopping. This platform claims to provide better opportunities for communicating with other people. But a social media network does not just revolve around better opportunities. The free platforms may not be a good place for wealthy people to stand out from the rest, but these platforms do provide equal rights to voice their opinions. This is the reason Facebook, Twitter, and Instagram are gaining immense popularity. Rich Kids platform is built with only one purpose, to make rich people think they are better than other so they deserve better opportunities. This approach will not land “Rich Kids” anywhere and it will never have a loyal user base like other social networking platforms. Only few people who are foolish enough to display their wealth through this platform will subscribe for the membership and will take pride in it. Even these people will get bored by just looking at the proclaimed exclusiveness and will return back to the common platforms that do not exploit the true meaning of social networking.